The look can be deceiving - especially if you see the BeoLab 3 at the first time. 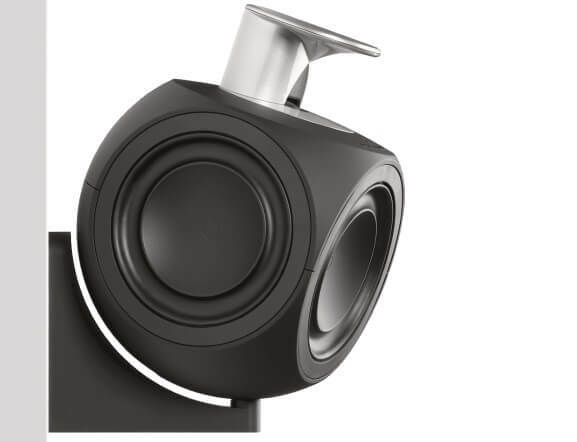 Although it is a small, compact active speaker, he will surprise you with its power, precision and depth. The size is contrary to the sound. 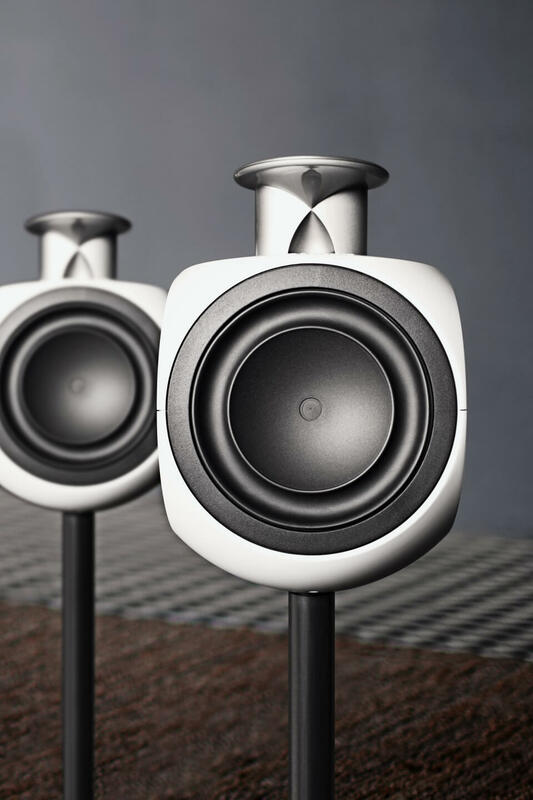 BeoLab 3 is the sounding proof that first impressions can be deceiving. 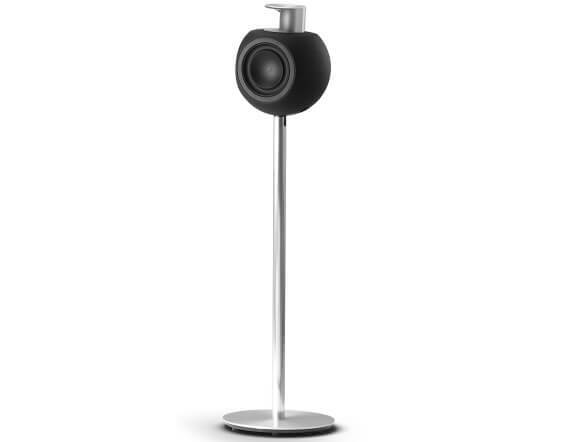 Thanks to the patented Bang & Olufsen ICEpower technology and the acoustic lens on its top, the BeoLab 3 despite its compact size produces an impressive clear, precise sound that fills every room. 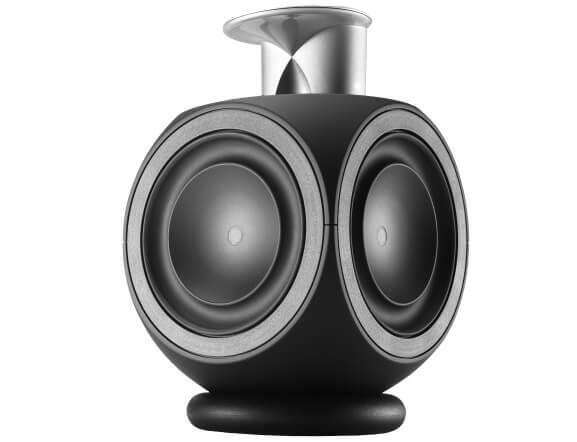 BeoLab 3 shows that a powerful 250 Watt sound is possible in a compact format. 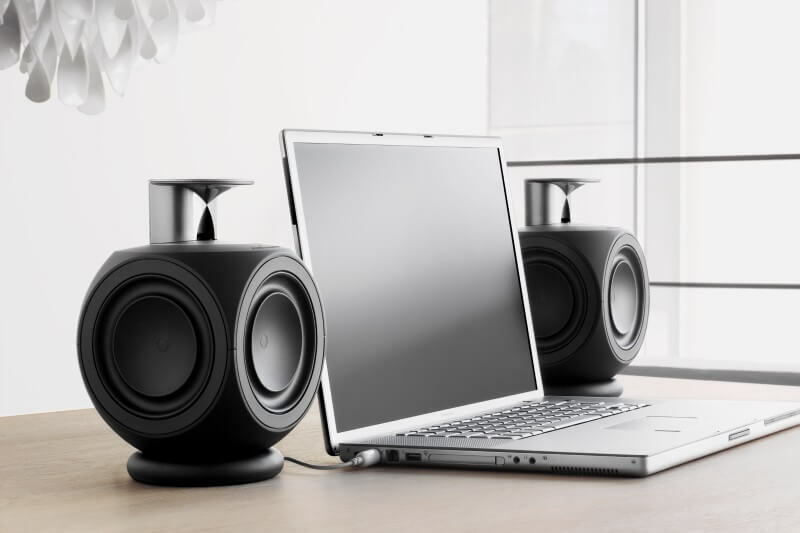 Combine the speakers with the BeoLab 2 subwoofer to highligh the low frequency spectrum and enjoy action movies or music in a whole new dimension. The housing of the BeoLab 3 is made of solid aluminum casting and is available in different colors. 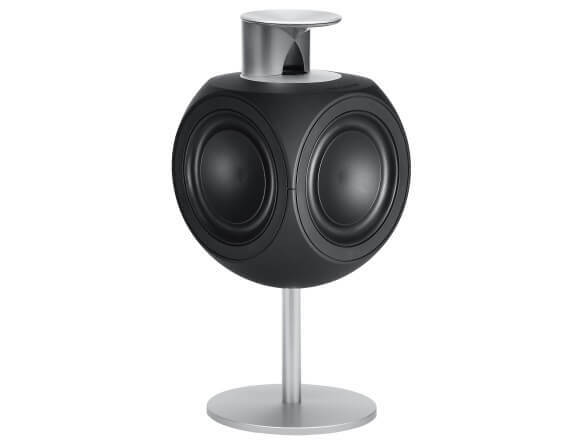 On its solid rubber base, the BeoLab 3 sit casually on a table or can be used as a computer speaker. The shape of BeoLab 3 is distinctive, without any sharp edges. The acoustic lens, designed in accordance with the properties of the ellipse, contributes further to its highly differentiated look. The visual expression of BeoLab 3 changes with the many placement options, ensuring that it always fits in with your living environment, challenging preconceptions or disappearing visually. 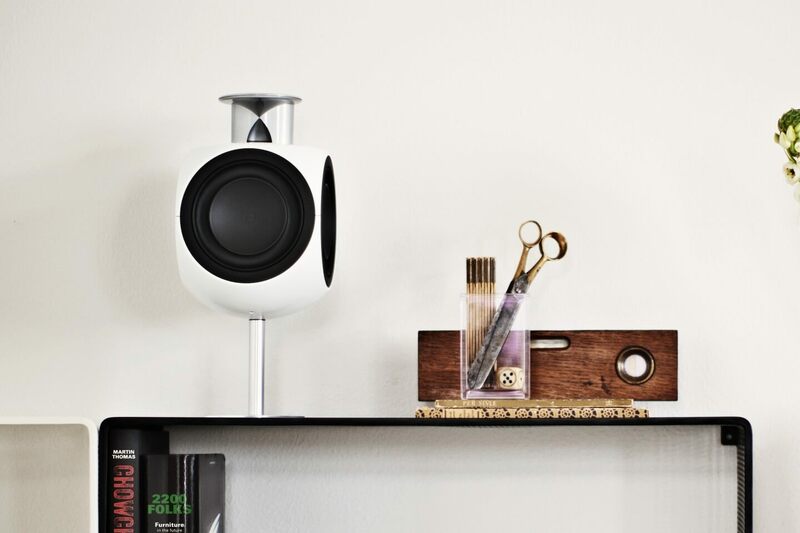 BeoLab 3 can be placed anywhere: on a wall, on a shelf or on its floor stand. 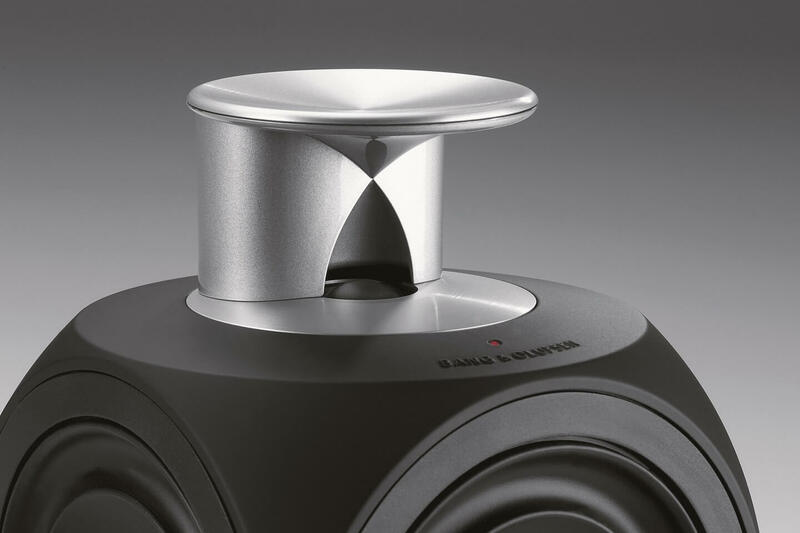 The unique Acoustic Lens Technology, which is also icluded in our top product, the BeoLab 5, gives you the freedom to place the speaker anywhere without sacrificing sound quality. The uniform, semicircular radiance of high-frequency sounds ensures a perfect sound experience in any listening position. 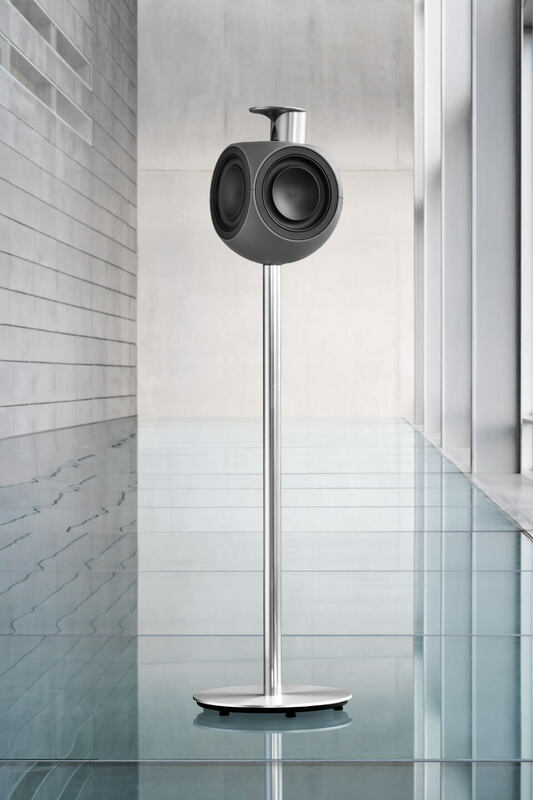 The acoustic lens on the top of BeoLab 3 also acts against sound reflections from the floor and ceiling to ensure even more precise sound reproduction. 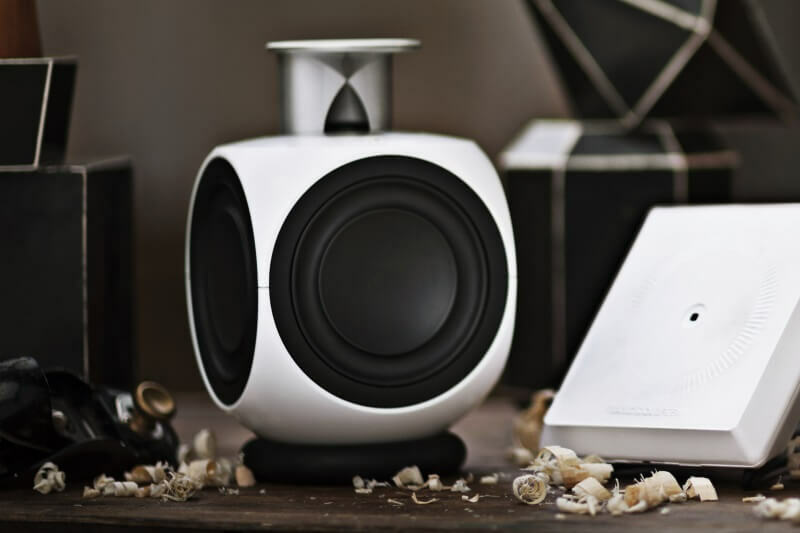 The new technologies in BeoLab 3 provide impressive results, regardless of whether you spice up your current music system or equip for example a BeoSound Moment. 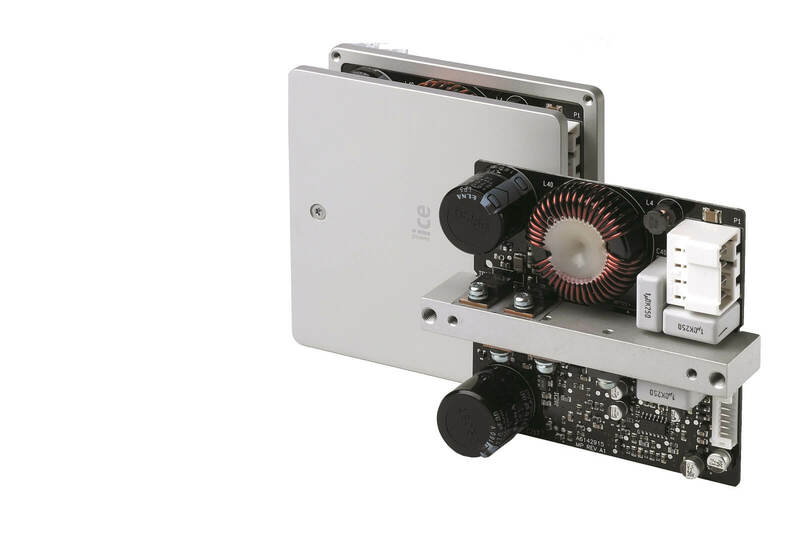 The two ICEpower amplifiers in each BeoLab 3 produce very little excess heat. 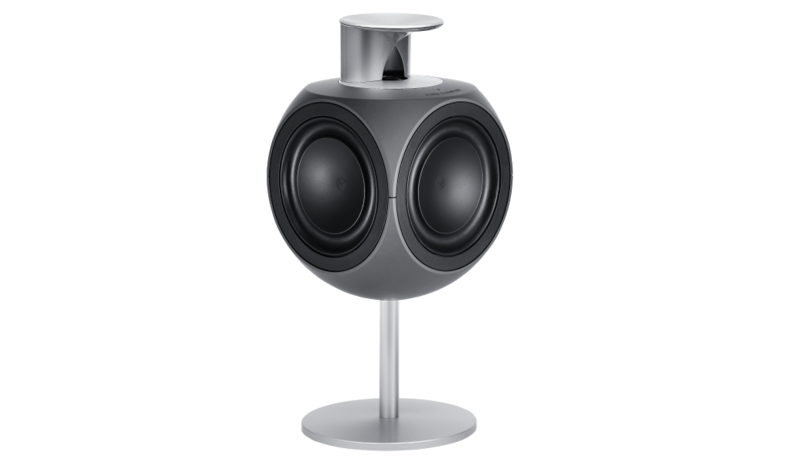 That's why - unlike conventional active loudspeaker constructions - BeoLab 3 requires no room for cooling. 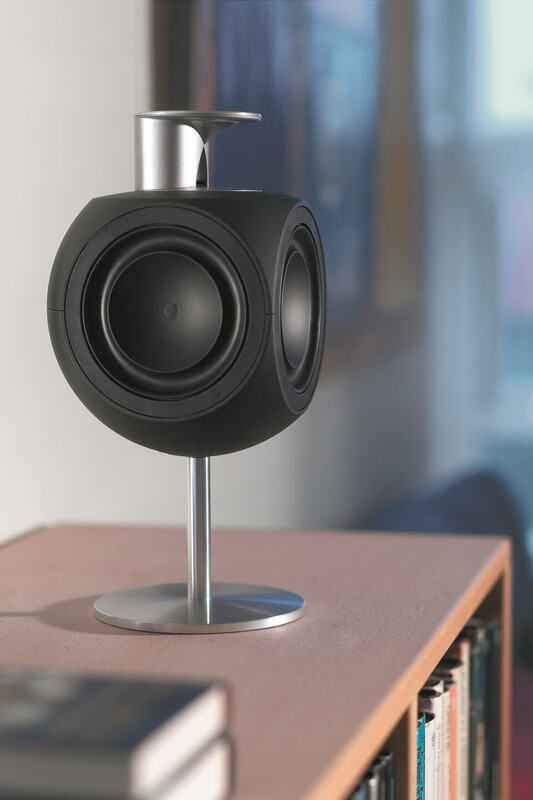 A conventional speaker would be about 10 times as large as the BeoLab 3 to provide a comparable sound. 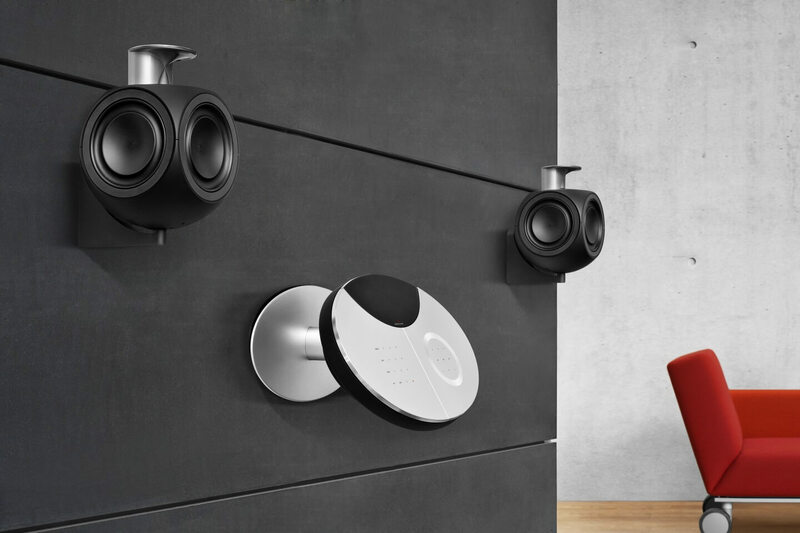 The speakers have three preset bass settings for use in corners, on walls or stand up in the room. 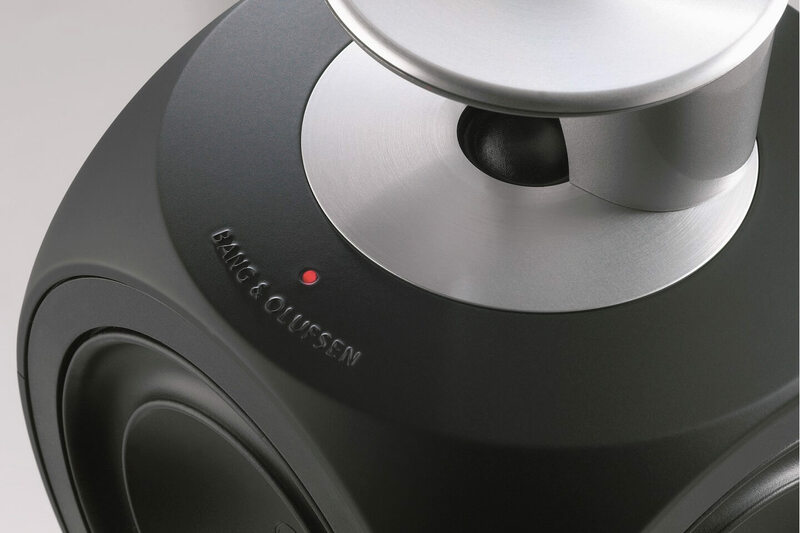 This is achieved through exclusive Bang & Olufsen Adaptive Bass Control technology. 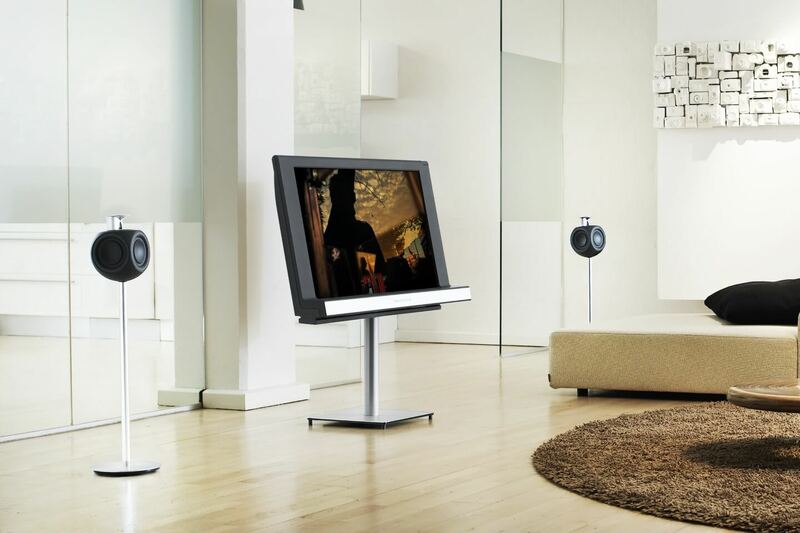 Experience the BeoLab 3 in your home.